Drainage Care UK are part of the Thames Drains Group was established in 2000. 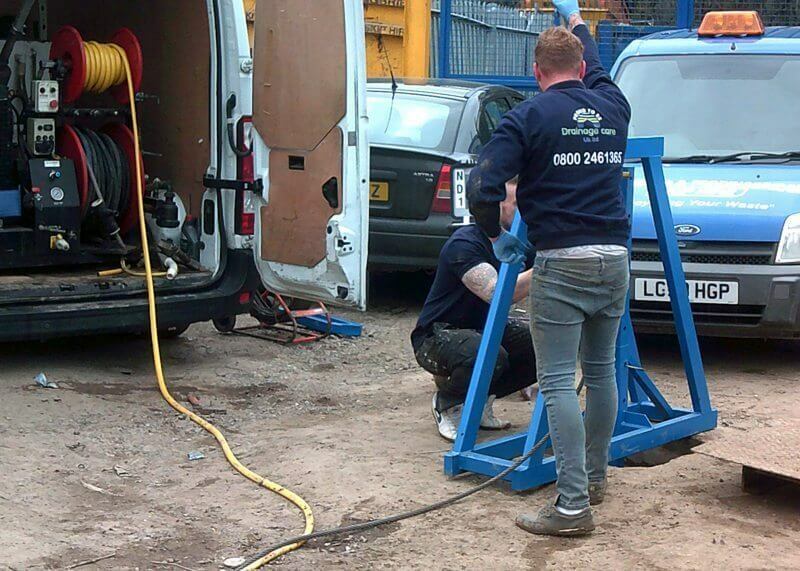 Our engineers pride themselves in being polite experienced and reliable drainage experts covering the areas of Bournemouth, Southampton, Salisbury and Poole and everywhere in between. Using the latest technology and industry approved tools, our fast drain unblocking service will leave no stone unturned. We can deal with blocked drains and any other drainage issues you may have including blocked sinks, drain repairs and CCTV drain surveys in residential and commercial properties. Whatever your drainage requirement you can be sure that Drainage Care UK are on hand to help with our team of friendly staff. Why choose Drainage Care UK? Have you been having problems with your drains? Are you looking for a reliable drainage company to fix your issues? Look no further than Drainage Care UK.